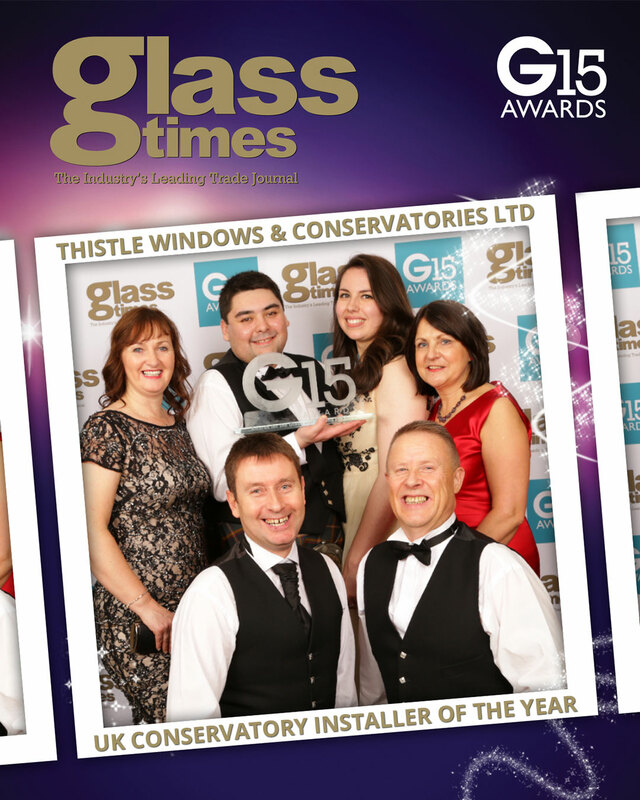 For the team at Thistle Windows & Conservatories, 2015 has been a year of great achievements and celebration. 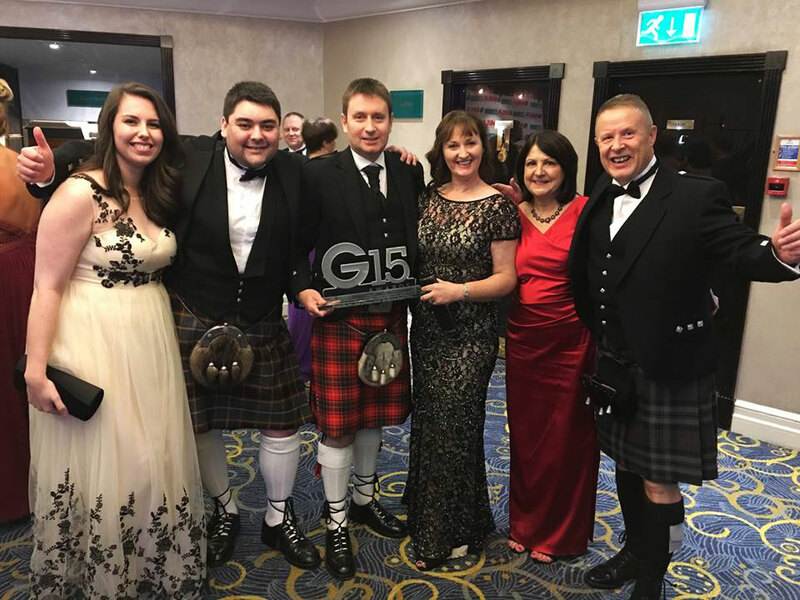 In addition to the company marking it’s 20th Anniversary, the Aberdeen-based firm was awarded the prestigious UK Conservatory Installer of The Year Award at the G15 Awards for the UK Glass and Glazing Industry, which was held in London on Friday 27th November, 2015. 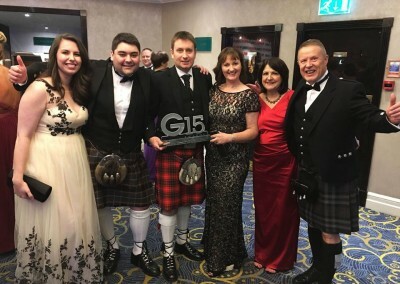 The G-Awards, established in 2003, is one of the most important dates of the year for the glass and glazing industry with companies from across the UK competing to be recognised as the best of the best. 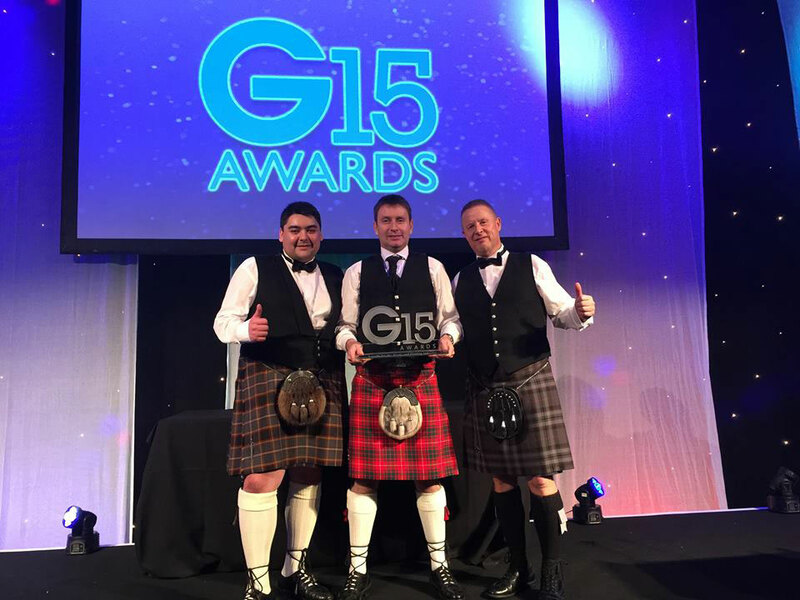 The G15 Awards are open to each and every company across the entire UK Glass and Glazing Industry including installers, fabricators, manufacturers and suppliers of all specialities, including domestic, commercial and trade. To be considered for the awards a company must produce an entry submission which demonstrates that they are of the highest calibre, a comprehensive report showcasing their achievements, demonstrating their commitment to their customers and highlighting how they stand out against their competitors. If a company impresses the G-Awards judging panel with their entry, they are shortlisted as a finalist and are then subject to a visit from an industry expert Judge who carries out a comprehensive on-site audit and inspection – including the viewing of both in-progress and completed projects and in-depth interviews with customers. 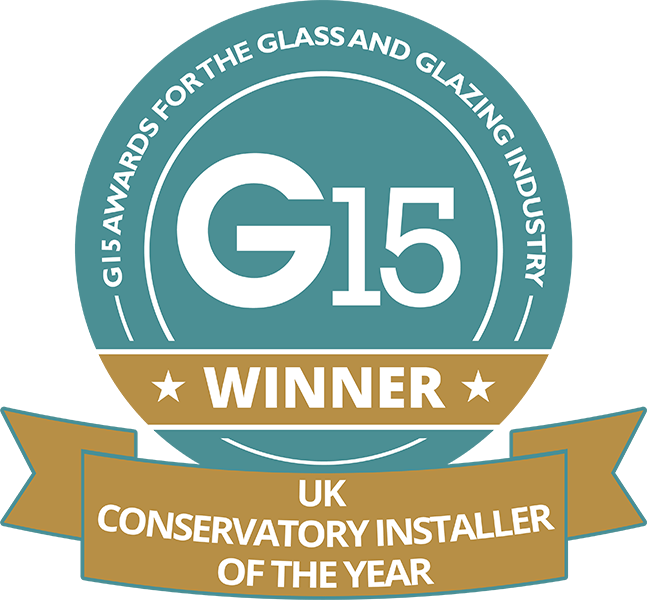 While the award is titled “Conservatory Installer of The Year” the judge considers all home extension installations which incorporate a significantly glazed component, including Conservatories, Orangeries and Sunrooms. 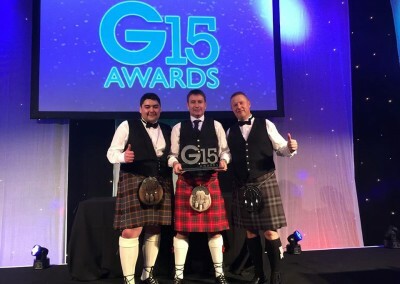 The G15 Awards were one of the biggest yet, with over 500 attendees from across the entire spectrum of the glass and glazing industry descending on the London Hilton on Park Lane. 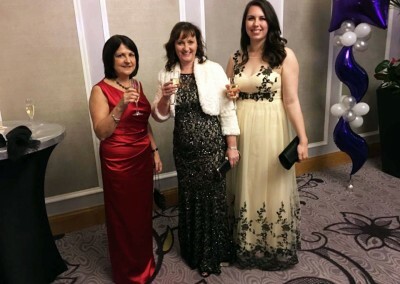 Guests were treated to a brilliant evening of celebration and entertainment, with popular comedian Jason Manford on hand to ensure that an amazing time was had by all. 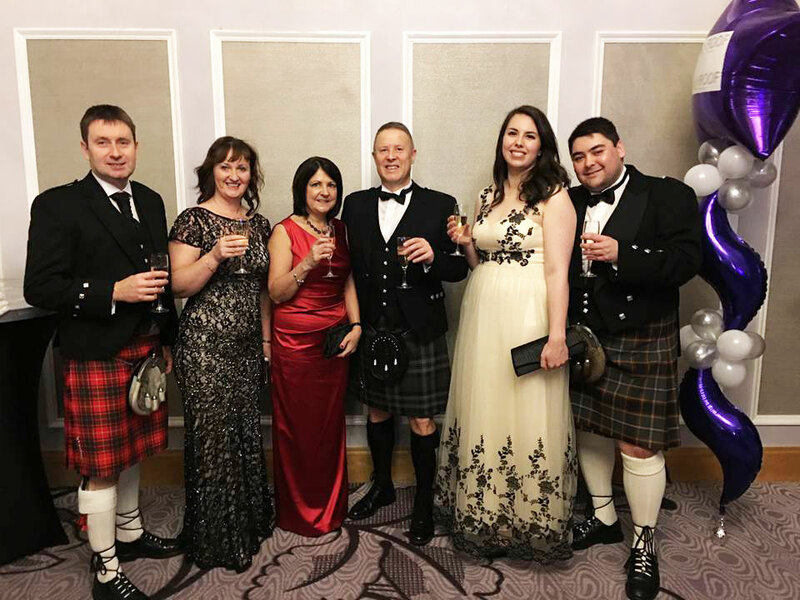 Managing Director Ian Bruce, Sales Manager Hugh Bain and Marketing Manager Michael Queen along with their partners Allison, Diane and Kirsty were in attendance to represent Thistle Windows and were absolutely ecstatic when the company was announced as the category winner. The entire team at Thistle Windows & Conservatories is incredibly humbled to receive the UK Conservatory Installer of the Year Award, it truly is testament to the hard work that each and every member of our team puts in each and every day. We are a local company that has always endeavoured to go the extra mile for our customers and to be judged as the best conservatory installer in the entire UK is an achievement we will always be extremely proud of. We would like to thank all of our customers across Aberdeen, Aberdeenshire and North East Scotland who have been vocal of their satisfaction with our service and instrumental in driving us to become the company we are today. 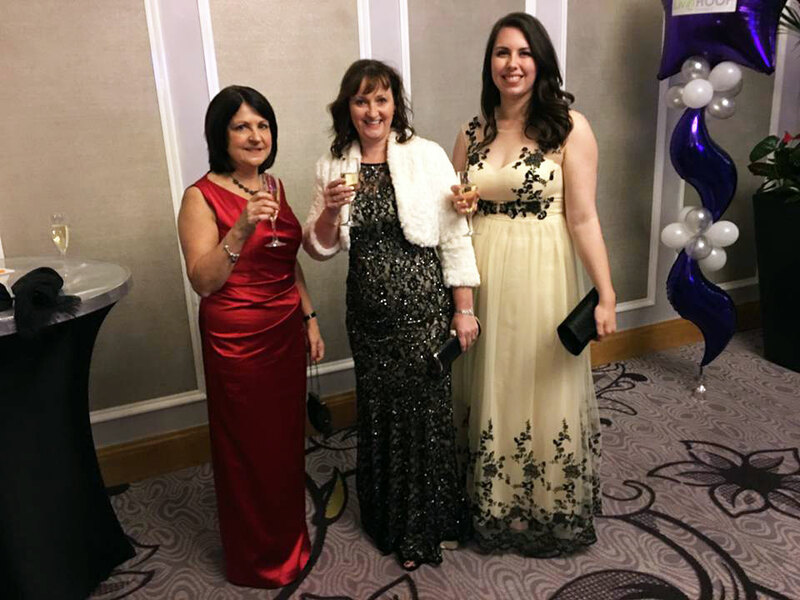 We are definitely not a company to rest on our laurels and we will continue to do everything we can to exceed your expectations – thank you for your custom and your support.